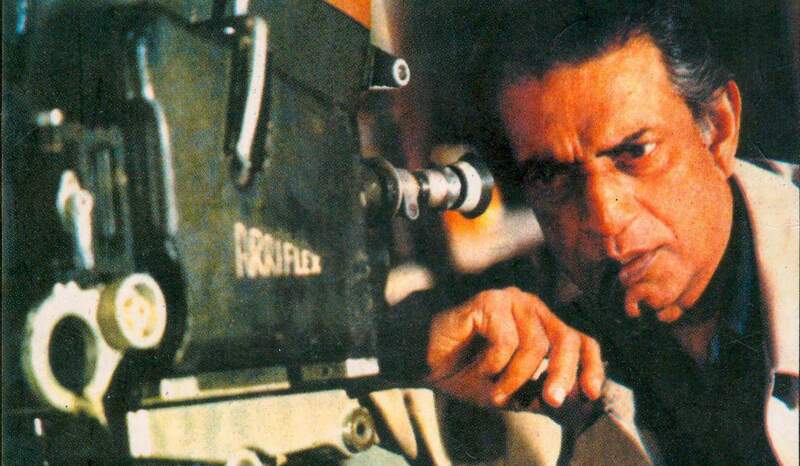 Every conversation about cinema is incomplete without mentioning The Legendary Director – Satyajit Ray. He is the only film personality from India to receive an honorary Academy Award (Oscar). 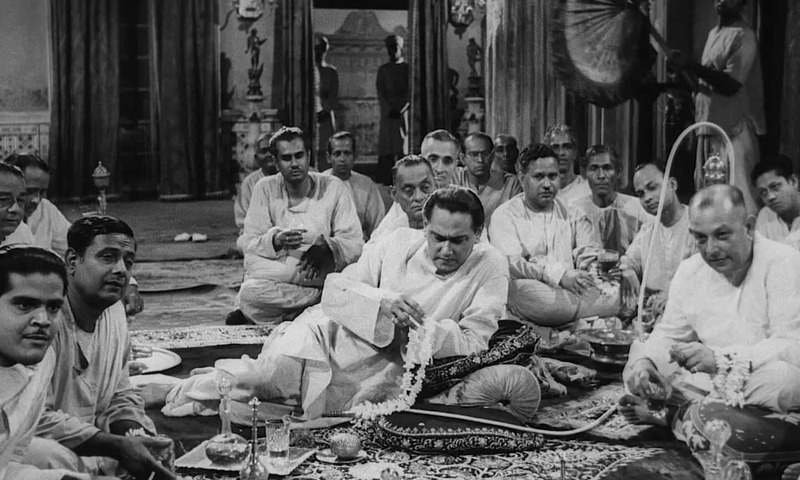 Every Satyajit Ray’s movie teaches a new lesson in filmmaking. His style of writing and directing is unmatchable. Ray directed 36 movies in his career of 37 years. He believed that he has to keep making movies so that his team is never unemployed and their families are taken care of. 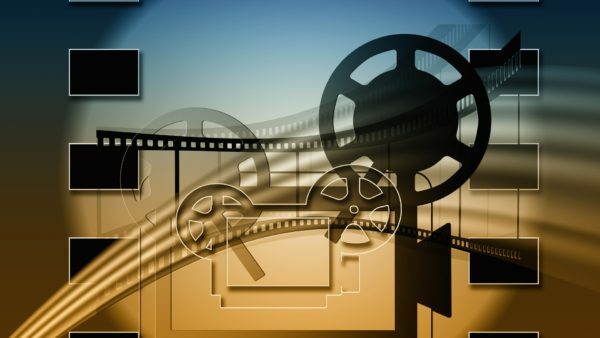 36 movies in a short span of 37 years is a very good number. All of his movies are so good that it won’t be possible to categorize them by superiority. Here 10+ Must Watch best Satyajit Ray Movies in order of the year they released. Pather Panchali [English Title: A Song of the Little Road] is Satyajit Ray’s debut film as a director. It’s a drama film based on a novel of the same name by Bibhutibhushan Bandyopadhyay. 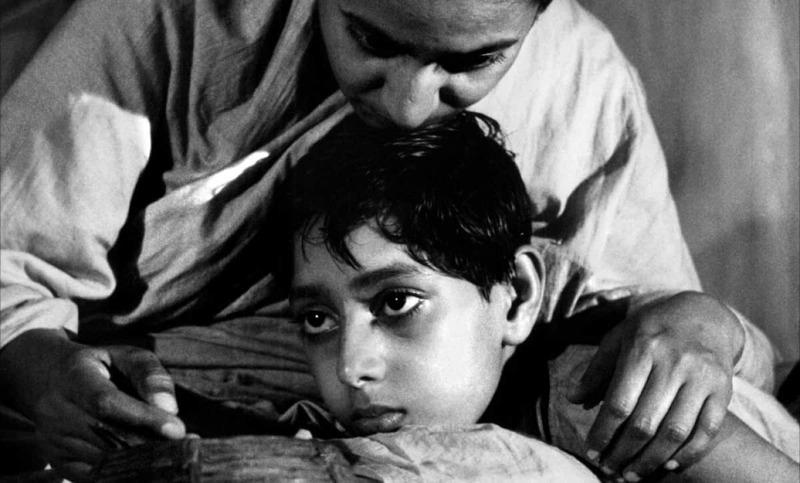 Pather Panchali is a story of a young boy ‘Apu’ and his life in a small Indian village. Apu’s father Harihar Roy (played by Kanu Banerjee) is a priest and earns a meagre living. Harihar has dreams of a better career as a poet and moves to the city in prospects of a better life. He promises his wife Sarabjaya (played by Karuna Banerjee) that he will return with money. Sarabjaya sells her possessions to put food on the table. While Harihar is gone Durga (Harihar’s daughter) dies because of heavy rain and lack of medical attention. When Harihar returns, Sarabjaya breaks down and tells him that Durga died. Apu and family leave the village. Ray beautifully captures the life of a poor family in a small Indian village. The film is produced by Government of West Bengal because Satyajit Ray ran out of money after making half of the film. 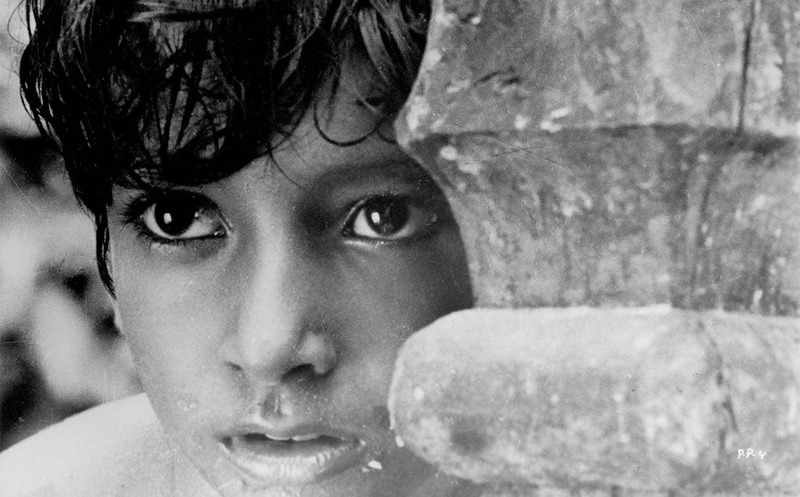 Pather Panchali is the first film in The Apu Trilogy. 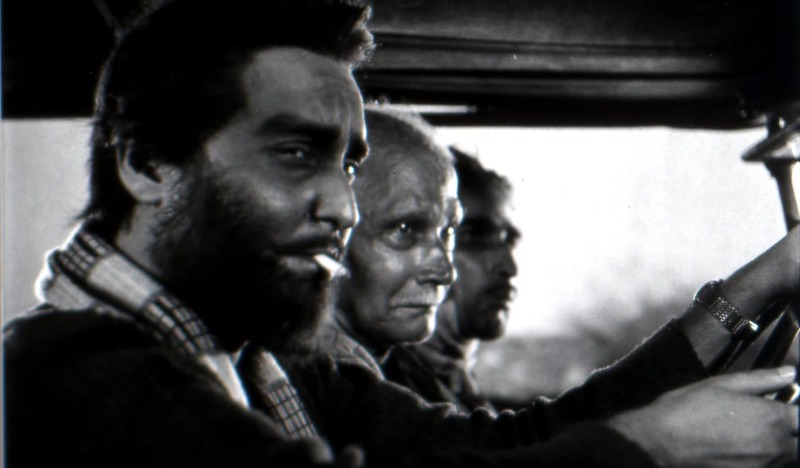 Aparjito [English Title: The Unvanquished] is the second film in The Apu Trilogy. The story of Apu’s family continues in Aparjito. Harihar dies and Sarabjaya starts working as a maid. They move back to Bengal and Apu wins a scholarship to go to school. With a heavy heart Sarabjaya sends Apu to school. Apu becomes accustomed to life in Calcutta and starts working in a printing press to subsist. Back in the village Sarabjaya starts feeling lonely and becomes seriously ill. Soon Apu comes to know about this, and he visits his mother but finds out that his mother died. Jalsaghar (1958) [English Title: The Music Room] is a story about a decadent zamindar (landlord) who is counting his last days. 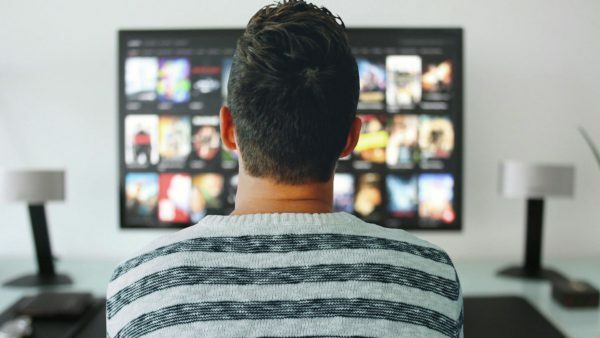 The landlord loves to spend time listening to music and putting up spectacles rather than managing his assets and property. The properties are being ravaged by flood and abolition of the zamindari system by the Indian Government. A commoner challenges the zamindar who sacrifices his family and wealth for respect. Apur Sansar [English Title: The World of Apu] is the final instalment in Ray’s – The Apu Trilogy. Apurbo Kumar Roy (Apu) is a jobless man living in a rented room. He doesn’t have money to go university for further studies. Apu aspires to become a writer and publish his novel someday which is partially based on his own life. Unable to find a job and fed up with his life, he goes to a wedding with an old friend Pullu. Apu marries a girl Aparna and comes to back to Calcutta. Aparna dies while giving birth to their son. Apu holds the child responsible for Aparna’s death. While the child is left with his maternal grandparents, Apu becomes a recluse and starts traveling from one part of the country to other. Pullu then reaches out to Apu advising him to back to his son. Lastly, Apu comes and reunites with his son. 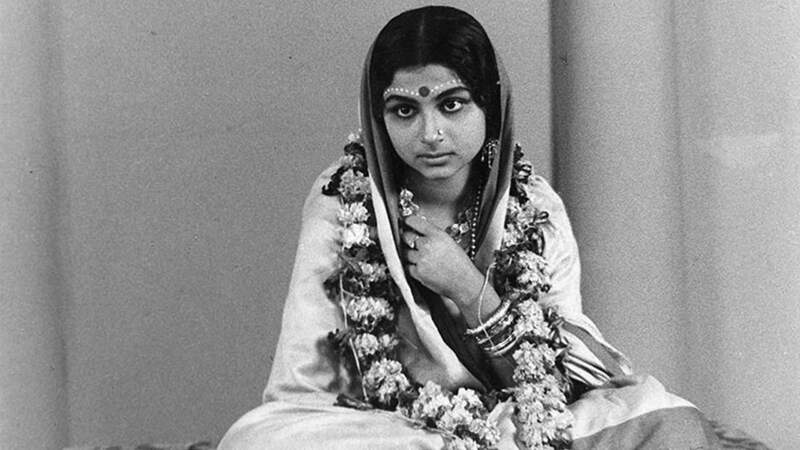 Devi [English Title: The Goddess] is a story of a girl Dayamoyee (played by Sharmila Tagore) who is married to Umaprasad (played by Soumitra Chaterjee). While Umaprasad is at school, Dayamoyee is the one who takes care of his father-in-law. Kalikinkar Choudhuri [father-in-law] who is a devotee of Goddess ‘Kaali’ dreams that Dayamoyee is an incarnation of Goddess ‘Kaali’ and she must be worshipped. Soon the whole village starts worshiping Dayamoyee. Umaprasad returns after hearing this news but he is unable to convince Dayamoyee because she also believes that she is an incarnation of the Goddess. Her belief soon turns into a tragedy. Abijan [English Title: The Expedition] is a story of a proud Rajput man with a passion for his car. Narsingh (played by Soumitra Chaterjee) is descendent of a royal Rajput family. Narsingh drives a taxi and takes part in small races every once in a while. When a corrupt cop takes Narsingh’s license for illegal car racing, he finds himself in poverty. One thing leads to another and Narsingh finds a job with a businessman who employs him in dope smuggling. Abhijan shows how a proud Rajput man with dignity becomes a dope smuggler and then fights every bad situation to come out of it. Mahanagar [English Title: The Big City] is a story based on Abataranika by Narendranath Mitra. 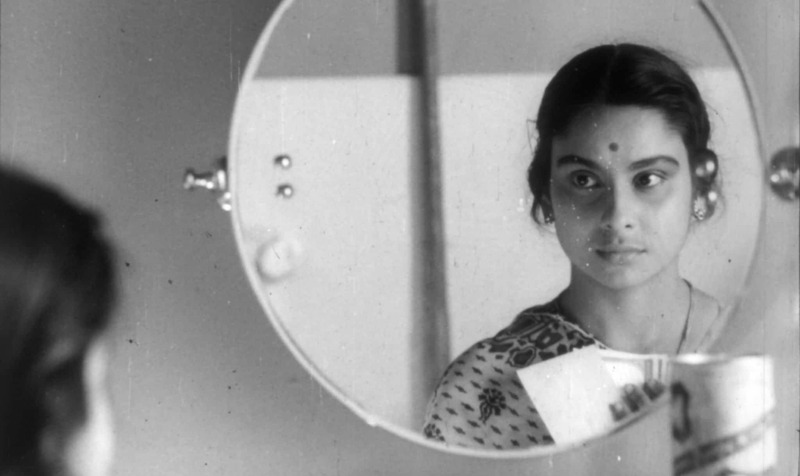 A film ahead of its time, Mahanagar is about a woman Arati who takes up a door-to-door saleswoman job to meet the financial requirement in the family. Despite familial adversity Arati’s husband supports her in the beginning, but later he asks Arati to quit and find some other part time job. Before Arati could quit, husband loses his job and Arati’s job becomes the only income source for the family. Arati begins to shine in her job and gains the trust of her manager. 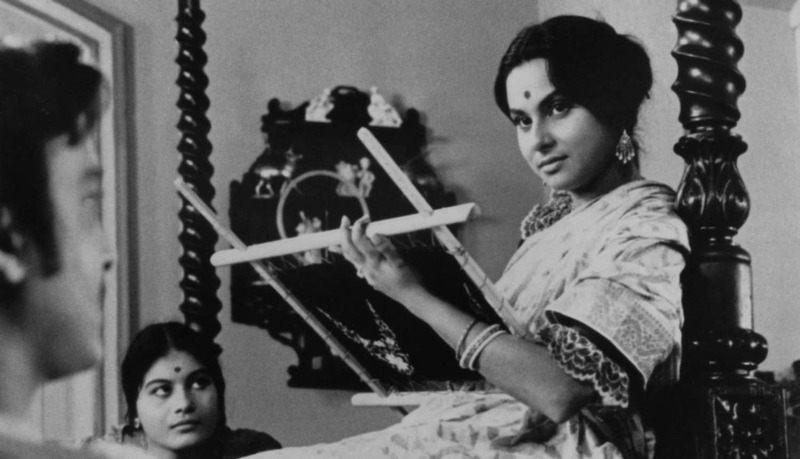 Mahanagar is about a woman who becomes financially and psychologically independent after getting a job in the city. Arati left her job in the end because her manager fired an office colleague for no reason whatsoever. To fight injustice and as a sign of protest Arati quits. Charulata [English Title: The Lonely House Wife] is a story about a lonely housewife Charu who is married in a wealthy family to Bhupati. Bhupati runs a local newspaper and spends most of his time in the office. Seeing all this Bhupati asks his cousin Amal to keep her company. Amal is a writer and he helps Charu with her own writing. Charu’s and Amal’s feeling starts growing for each other. Charu gets sexually attracted to Amal. Charu speaks about her feelings to Amal who feels the same way but don’t want jeopardize the relationship of Charu and Bhupati. Nayak [English Title: The Hero] is a story of a film star who is going to Delhi to collect an acting award. 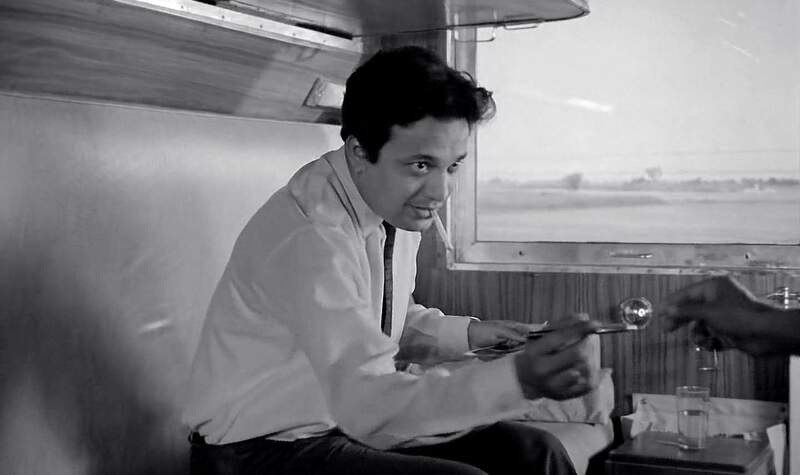 Arindam Mukherjee (played by Uttam Kumar) is confronted by a journalist Aditi (played by Sharmila Tagore) on the train. The story follows when Arindam starts to reveal his secrets and fears. Out of guilt Arindam wants to commit suicide but Aditi dissuaded him. The train reaches Delhi station and Arindam finds himself surrounded by fans. Aditi destroys the paper on which she took Arindam’s interview. They story starts from Calcutta and establishes on train. Chiriyakhana [English Title: The Zoon] is a crime drama film based on works of Sharadindu Bandyopadhyay. The screenplay is written by Sharadindu Bandyopadhyay and Satyajit Ray. 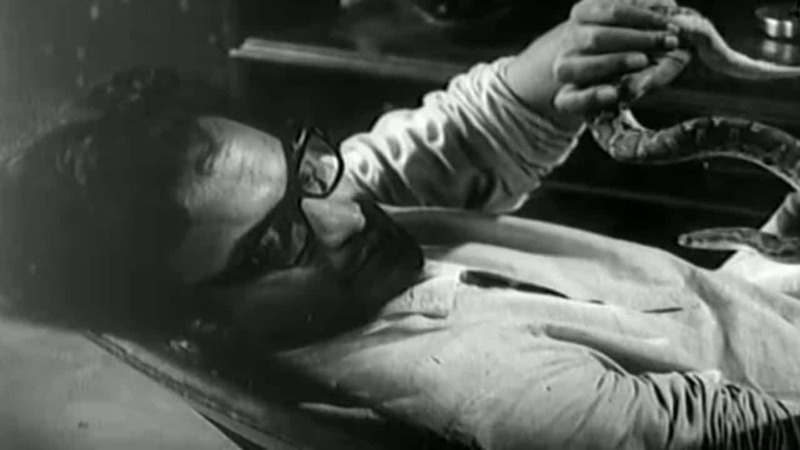 Byomkesh Bakshi – a detective (played by Uttam Kumar) is hired by a rich man who believes that someone might kill him. Then the rich man commits suicide, and the story unfolds. If you are someone like me who enjoys detective novels and movies, then you must watch Chiriyakhana. Shatranj Ke Khilari [English Title: The Chess Players] is a story set in 19th century. Wajid Ali Shah (played by Amjad Khan) is a ruler of an independent kingdom Awadh. The East India Company is taking over kingdoms all over India. 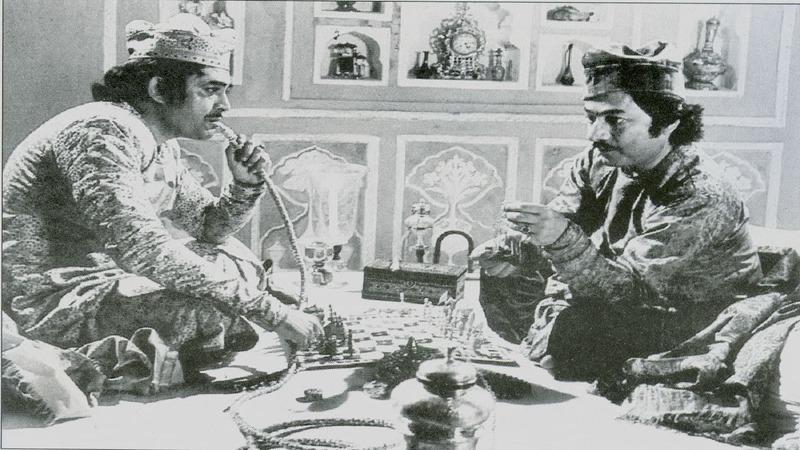 Two rich men of kingdom Awadh become passionately obsessed with Shatranj (Chess). They neglect their wives and goes to a place unaffected by East India Company to play chess. Sadgati (1981) [English Title: The Deliverance] is the second and last Hindi movie Satyajit Ray made. 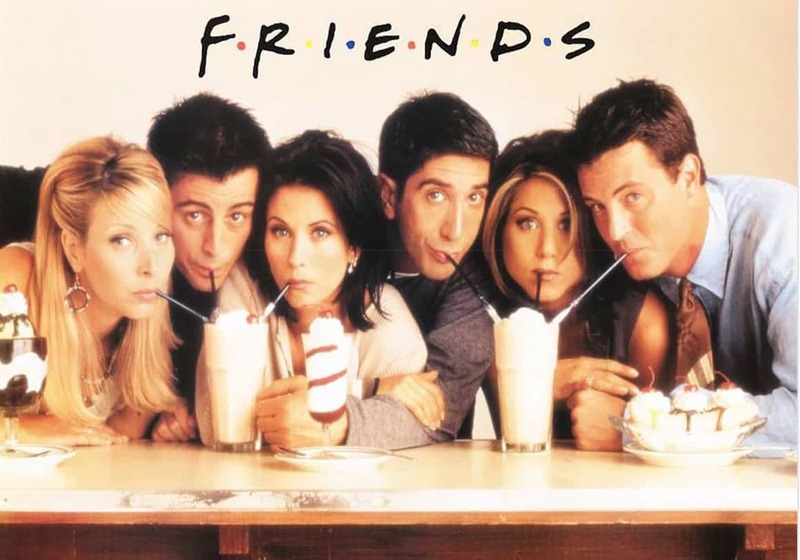 The movie was primarily made for the television audience. It was produced by Doordarshan (Govt. of India). Sadgati is about Indian caste system. Dukhi (played by Om Puri) who is a shoe maker, poor and out-caste goes to the village Brahmin (priest) to get the date of his daughter’s marriage fixed. The story follows, and the priest asks for labor without pay in exchange. These are 10 Must Watch Movies of Satyajit Ray. Pather Panchali, Abhijan, Nayak, and Chiriyakhana are my favorite. Let us know your favourite Satyajit Ray movies in the comment section below or join our Facebook group for movies & TV shows related discussions.